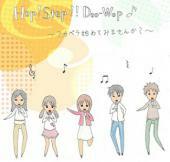 Copyright © Doo-Wop 2012年度新歓　Hop! Step!! Doo-Wop♪ All Rights Reserved.